Irish carrier Aer Lingus has announced it will launch the first-ever service between Dublin and Miami International Airport on September 1, 2017. 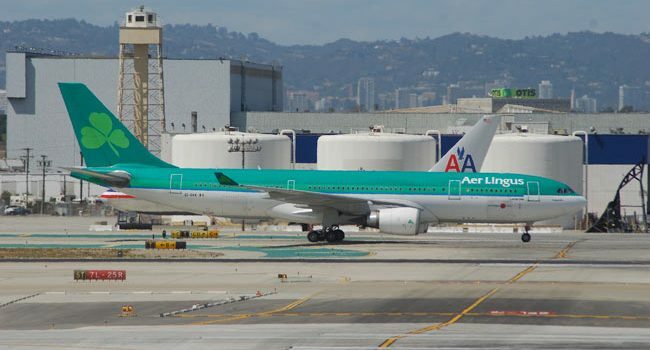 Aer Lingus, a subsidiary of International Airlines Group, will operate three round-trips a week on the route, using Airbus A330-200s configured to seat 266 passengers. In addition to becoming the 24th European route at MIA, Dublin will be the 24th European destination served from Miami International Airport and also the airport’s transatlantic destination offering U.S. Customs and Border Protection pre-clearance facilities. This will allow passengers to have their passports processed and receive CBP clearance before they leave Ireland, so passengers effectively will arrive at Miami International Airport as domestic fliers. Dublin represents Miami International Airport’s fifth international route-launch announcement for 2017, involving four airlines new to the airport. The airport has already announced that Mexican low-cost carrier Volaris will launch service to and from Miami on February 1, operating four weekly flights to Guadalajara and daily flights to Mexico City. In April, Iceland-based low-cost transatlantic airline WOW air will launch three-times-weekly service to Reykjavík, Iceland; and Italian airline Meridiana will begin operating two weekly round-trips between Milan and Miami. The four new airlines in 2017 will add to the airport’s current total of 107 carriers – the most at any U.S. airport, according to Miami International Airport, whose airline tenants include seven low-cost carriers. 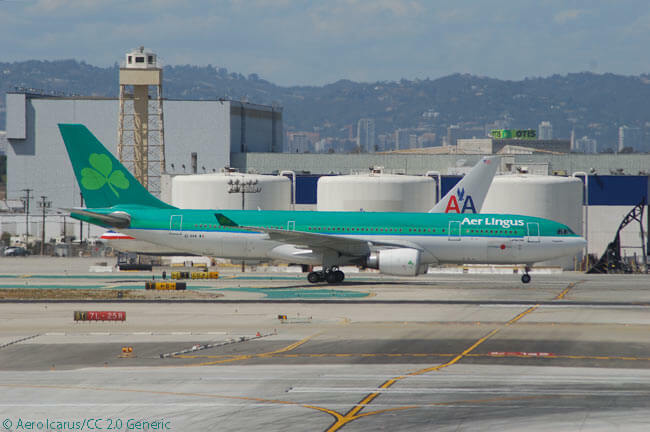 Founded in 1936, Aer Lingus operates 50 aircraft on routes to destinations in the UK, Continental Europe and North America. Calling itself Ireland’s national carrier but dwarfed in every measurable respect by Ireland-based low-cost rival Ryanair (except for the fact it operates widebody aircraft and operates a long-haul network as well as on short-and-medium-haul routes), Aer Lingus carries more than 11 million customers each year.